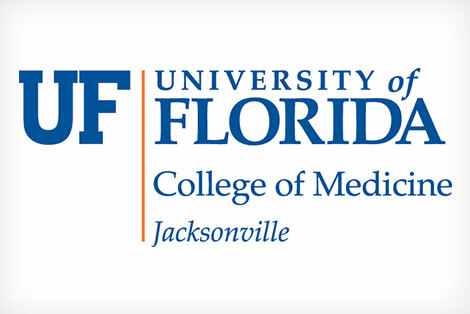 The Department of Obstetrics and Gynecology at the University of Florida College of Medicine – Jacksonville has a long tradition of excellence. In 1969, the Jacksonville Health Education Program became a division of the University of Florida Health Science Center. Today the department consists of divisions in maternal and fetal medicine, female pelvic medicine and reconstructive surgery, gynecologic oncology and general obstetrics and gynecology. Our faculty members provide patient care at UF Health Jacksonville and numerous community health centers. A robust research division provides strong supervision over and assistance with departmental research. In addition, our department hosts an ACGME-accredited Obstetrics and Gynecology Residency Program, as well as programs in medical student education and continuing medical education. 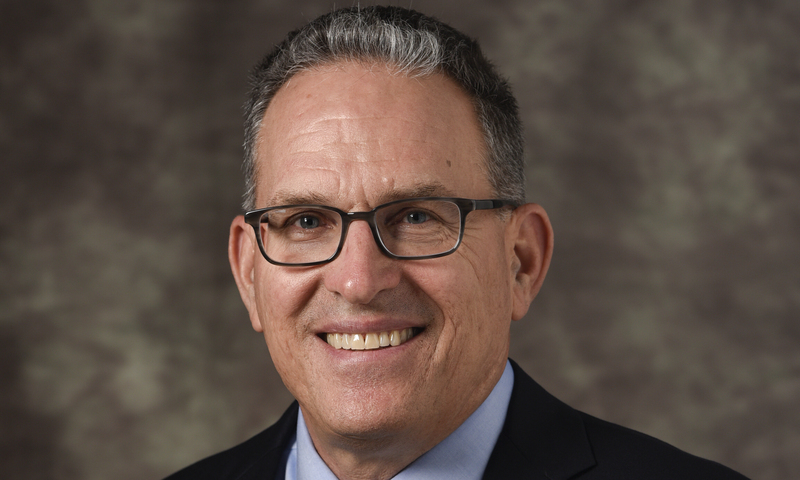 With experts in every area of women's health, the latest technology and a large complement of faculty and residents, the UF Department of Obstetrics and Gynecology in Jacksonville is ideally suited for its dual mission of personal patient care and medical education.